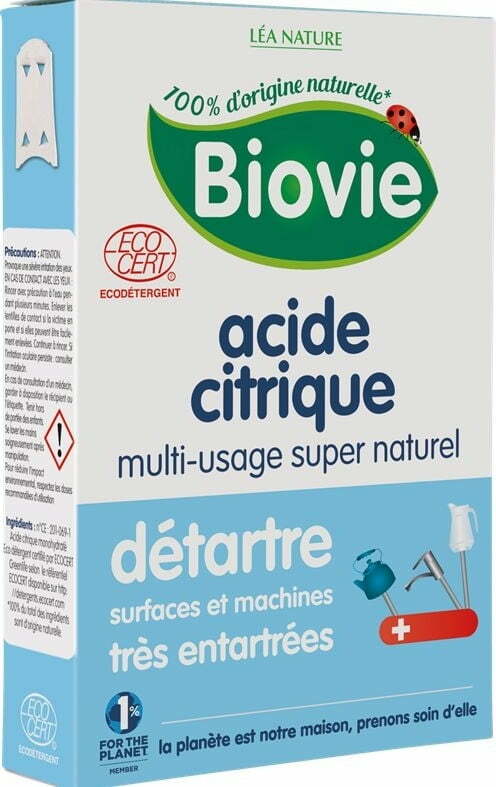 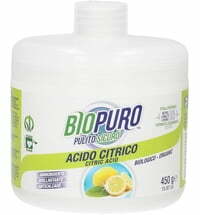 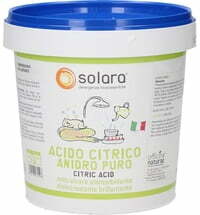 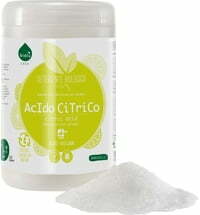 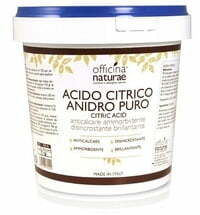 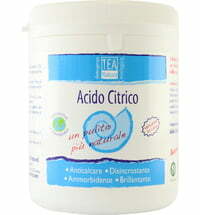 Citric acid is perfect for descaling surfaces and household appliances. 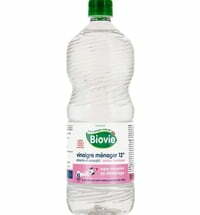 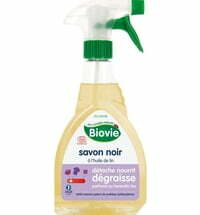 Furthermore, it can be used to remove rust and tea stains. 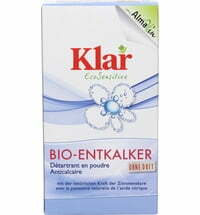 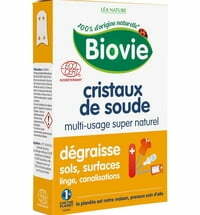 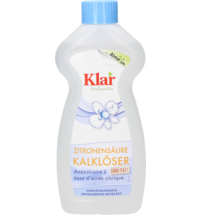 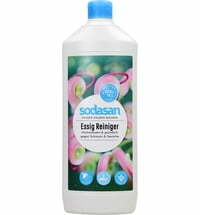 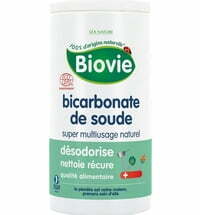 Kitchen & bathroom surface cleaner (stainless steel, chrome, ceramics, plastic): dissolve 3 tablespoons of citric acid in 1/2 litres of water, clean the desired surface and rinse well. 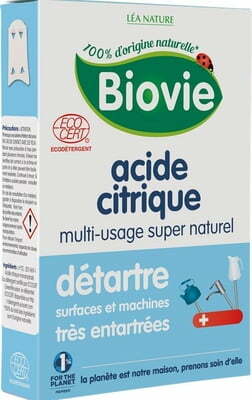 Descaling household appliances: mix 1 - 2 tablespoons of citric acid with 1 litre of water, switch on the appliance, let the solution to take effect and then rinse thoroughly with water.